Nanoframe shape – Helps feet move naturally and freely. Kevlar upper – Provides durability and support. 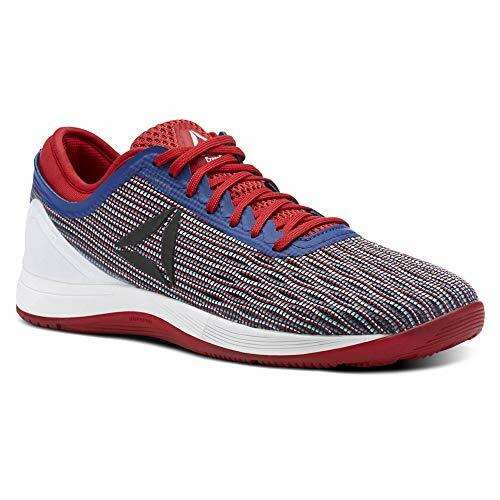 Compression-moulded midsole – Gives cushioning and shock absorption. 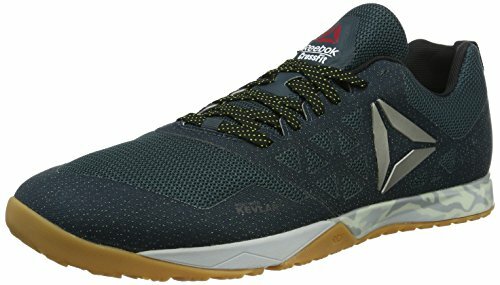 Reebok R Crossfit Nano 6.0 Training Shoes Take your session to the next level with the Reebok R Crossfit Nano 6.0 Training Shoe. Designed to provide traction, protection, durability, and a secure, natural fit. 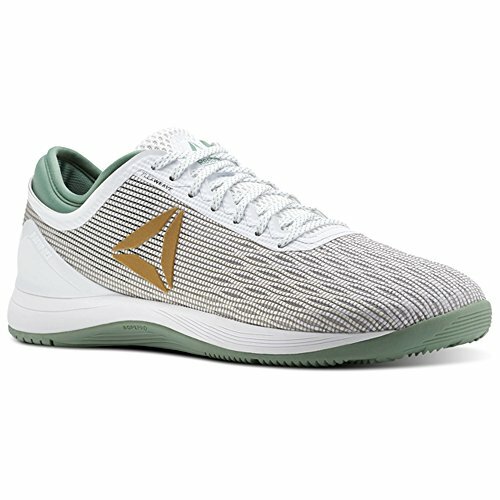 Since 2010, Reebok has forged the Nano through sweat, testing, re-designing and re-testing to create our most versatile and dependable CrossFit shoe available. The 6.0 features a re-engineered anatomical shape, giving your feet more room to plant, drive, and overcome every obstacle in your way. This Nanoframe is designed to specifically help your feet to naturally do the work they were meant to. 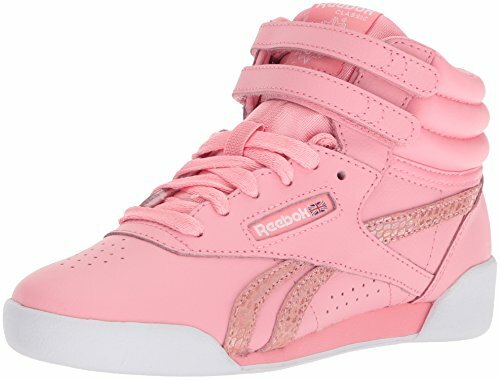 The extra room in the toe box allows your feet to move naturally while the contoured heel helps provide security and comfort. The natural toe design is created around how the toes move allowing them to spread and grip as intended. All this works towards powering you towards your best performance yet. 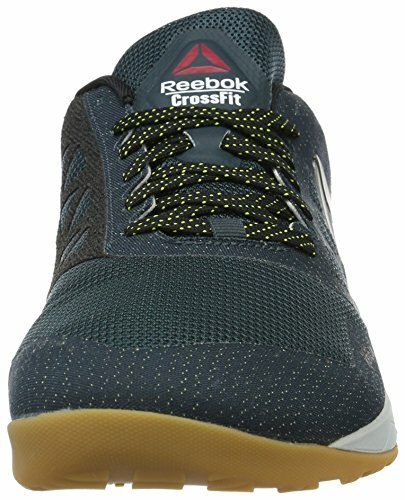 The Nano 6.0 features a Kevlar-infused upper that provides durability and support. 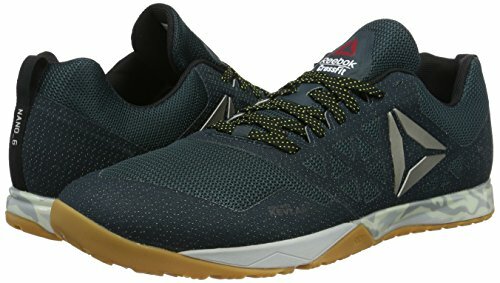 This makes the shoe lightweight but strong, allowing you to fully focus on your workout. 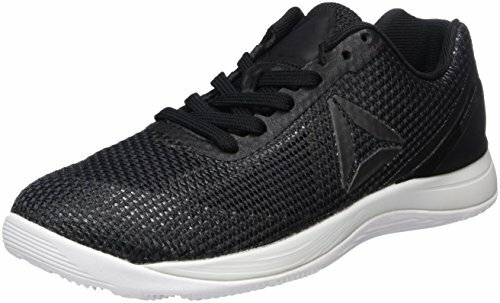 This is enhanced by the compression-moulded midsole, which gives cushioning and shock absorption to the shoe, keeping it comfortable as well as sturdy. 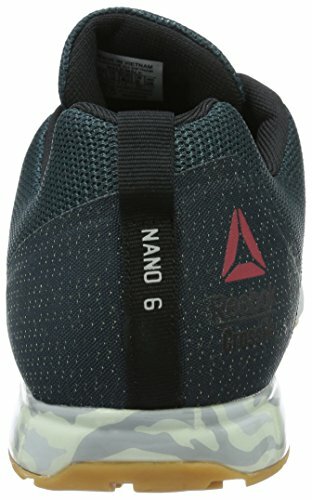 Featuring a DuraGrip layer for durable toe protection and a raised outside lug pattern on the outsole that provides greater traction, the Nano 6.0 is designed perfectly for tough, intense sessions. DuraGrip layer – Durable toe protection. Raised outside lug pattern – Provides greater traction.